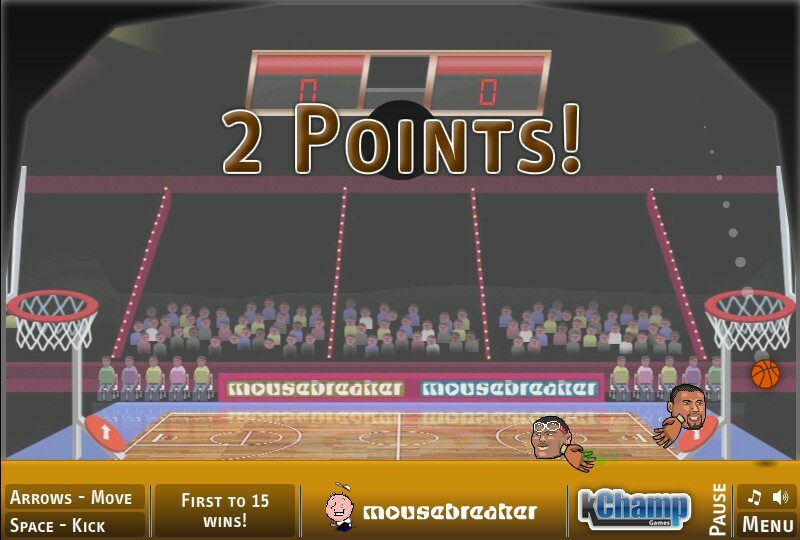 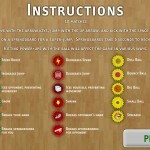 Sports Physics Two Player Mouse Breaker Versus Basketball Click to find more games like this. 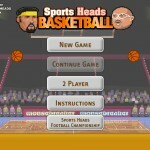 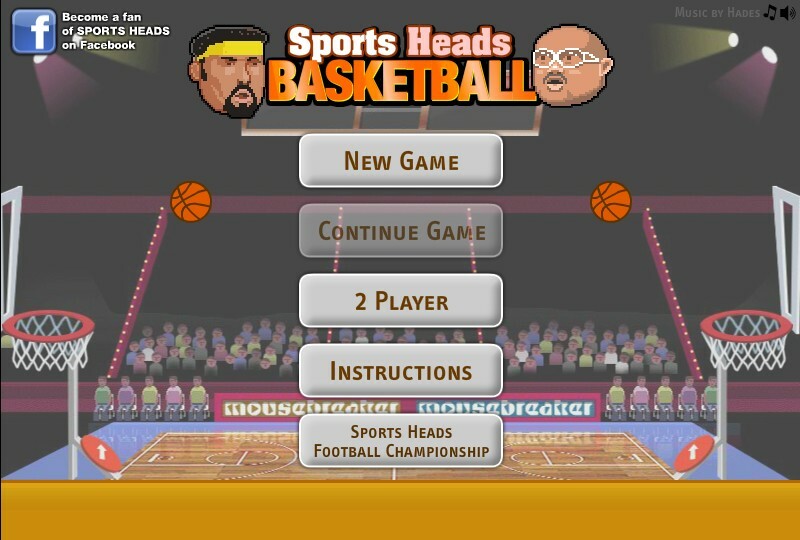 All the big basketball stars have even bigger heads than usual in this sporty game of skill. 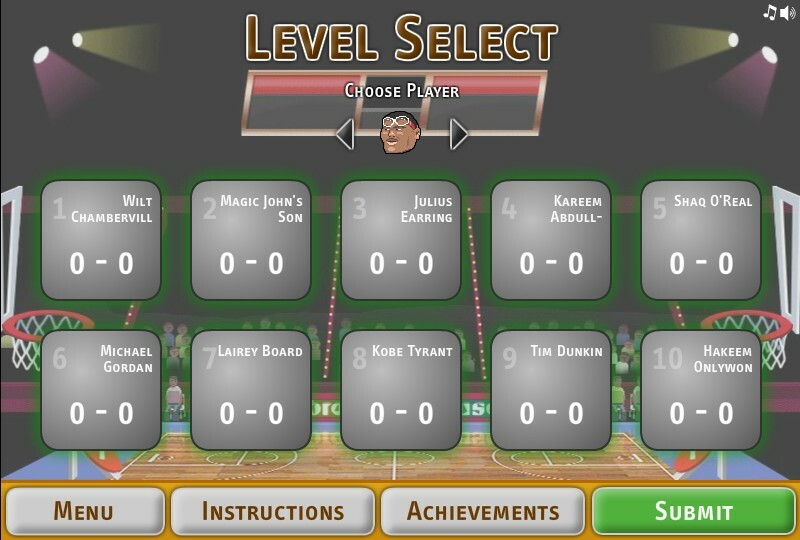 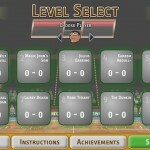 Play 1-on-1 against basketball legends in a free-for-all shoot out! 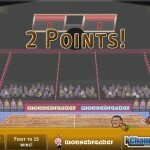 You've only got a minute to score as many points as you can, while protecting your own basket. 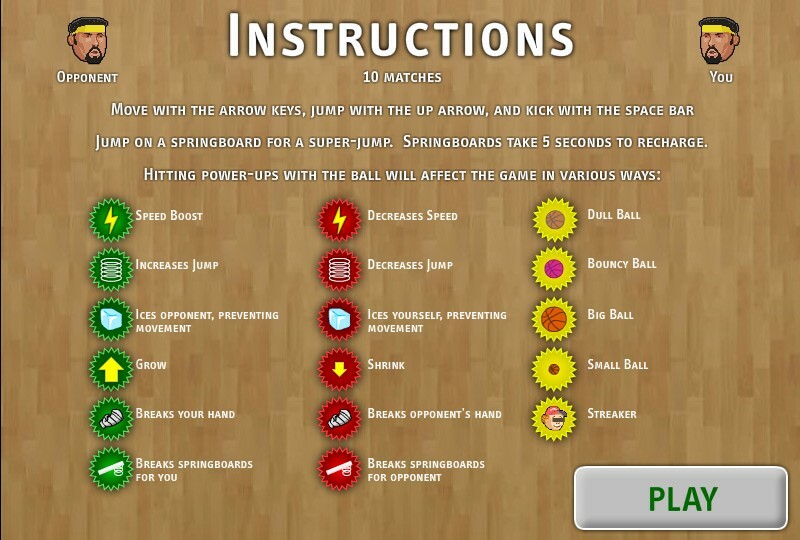 Hit a power-up with the ball to change the game up completely!